What started in 2011 as a sidekick for Skylimit Events is now a certainty in the national motorsport. The team of Jo Lammens and Andy Jaenen took many podiums and class wins in the 24 Hours of Zolder. So it is kind of logic to compete in this years BELCAR Endurance Championship. Car #14 will start in the BELCAR 4 class. 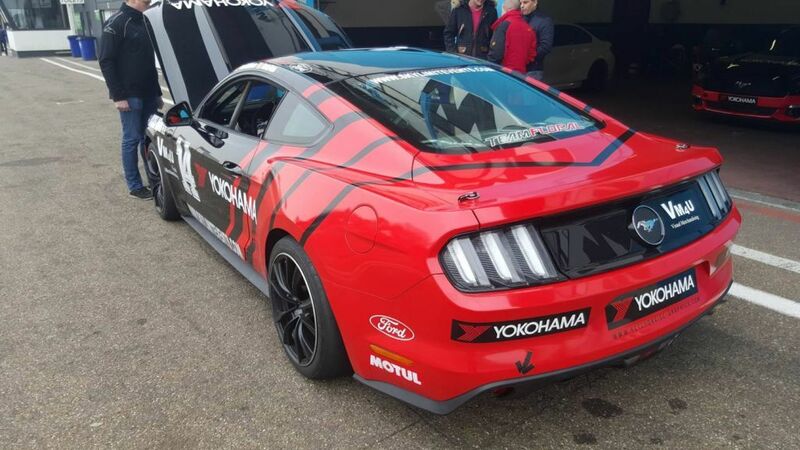 The Ford Mustang will be the testcar of the new Ford Mustang Grand Prix Trophy that will start in 2017. We will start with Menno Kuus and Davy Suffeleers as drivers. A mix of experience and endurance. For sure the goal is to get some good results and to help Team Floral to devellop a great Cup car. 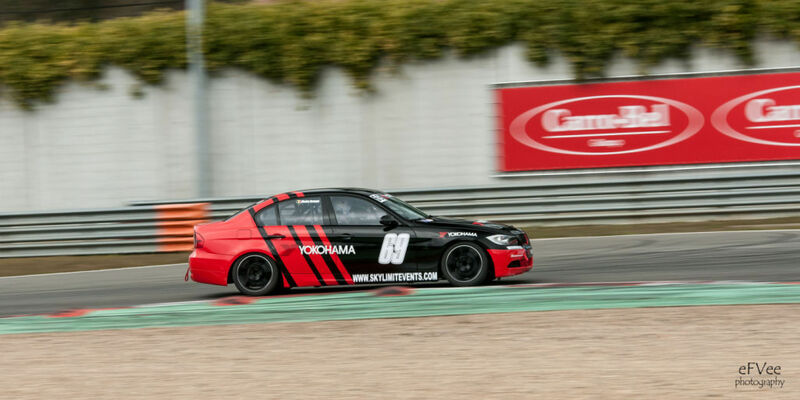 For the 24 Hourd of Zolder Menno and Davy will be joined by Danique Aelaerts. A 4th driver will be chosen later this season. BMW #69 will drive in the BELCAR 5 class up to 2500cc. 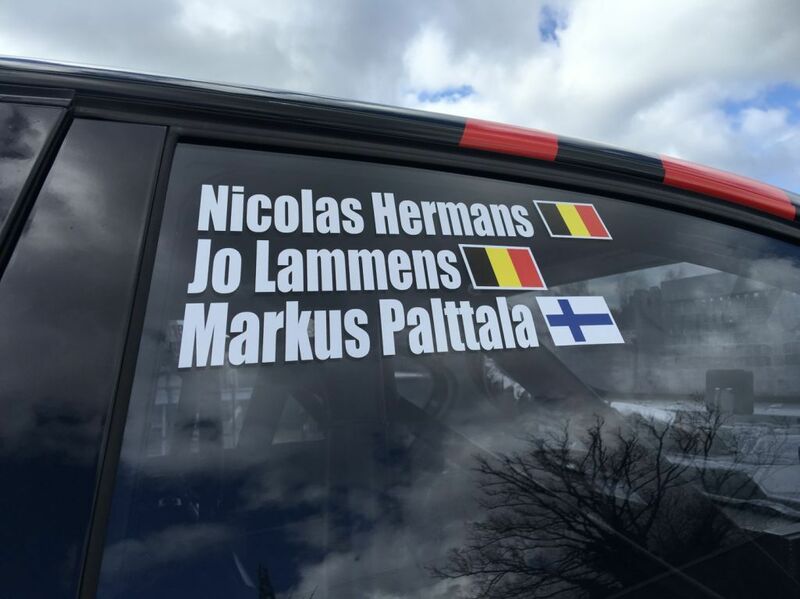 Nicolas Hermans will drive the full season. 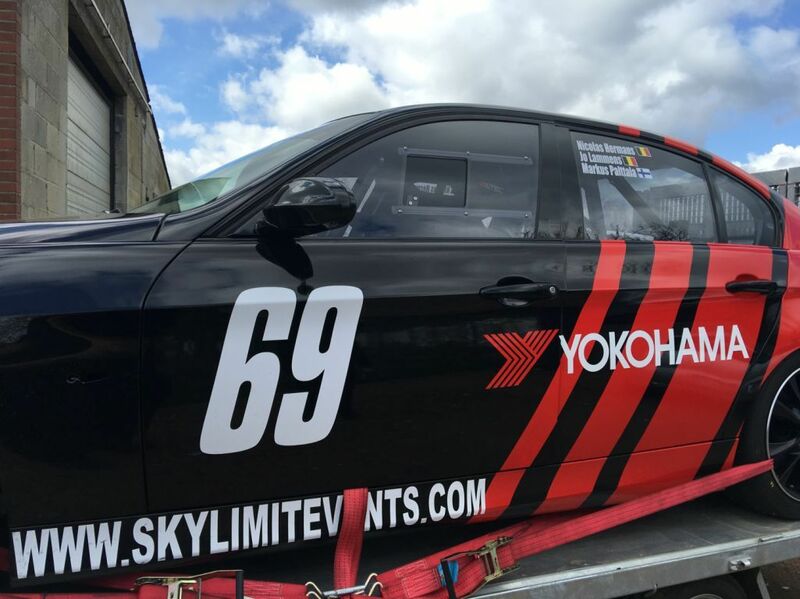 This 16 year old driver will make his first motorsport steps with the Skylimit Yokohama Race Team. It is part of our programm to help young drivers and we were very successful with this in the past years. 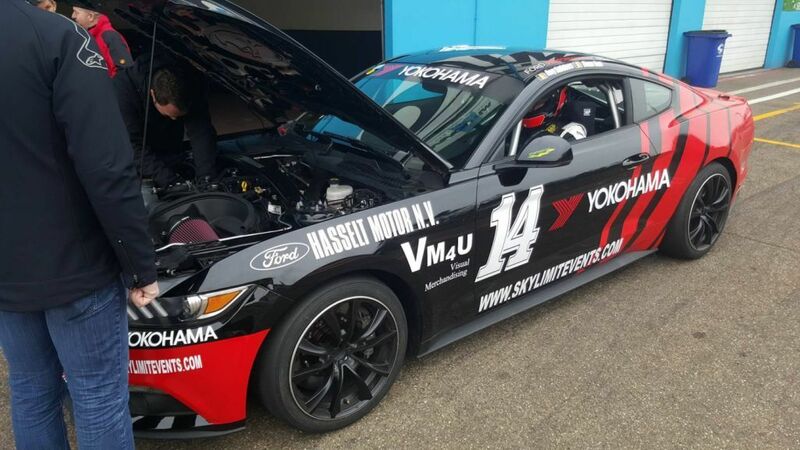 Both cars will be prepared by Arne Reynders team, AR Performance. So watch out for #14 and #69 in the Belcar Endurance Championship. All fans are welcome in the Skylimit Lounge at the fuel station inside Circuit Zolder to watch the races from the best place in town!